Dijon is packed with top-notch restaurants, excellent wines and stunning architecture, but if you’re looking for some truly unique things to see and do in the amazing capital of Burgundy, check out these slightly bizarre attractions. Every 15 minutes the bells in the famous Gothic Notre-Dame church ring out. 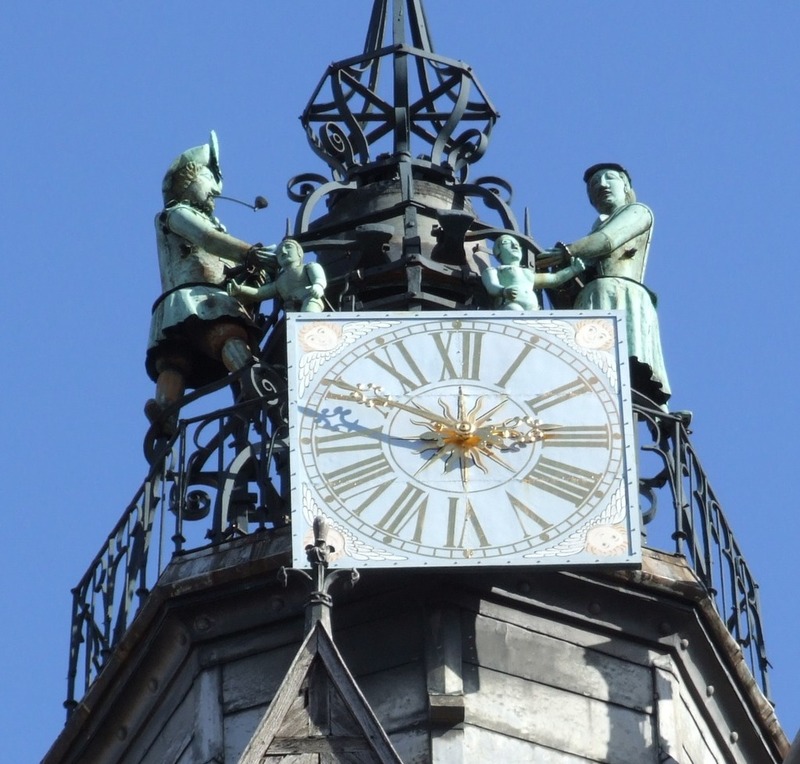 Lift up your eyes to the top of the bell tower and you’ll see a family hard at work. Banging on the bell with his heavy hammer is Papa Jacquemart, who was installed in 1382. His wife Jacqueline joined him three centuries later, and then came along their two children – son Jacquelinet in 1741 and daughter Jacquelinette in 1884. The familial figures have led to this mechanism being one of the best-known automats in France. Once you spot the building it does have a slightly sinister aspect compared to the beautiful half-timbered homes around it. There’s something off, and then you realise that it doesn’t have a roof so the empty dormers look like empty eyes. Urban legend has it that the house belonged to a pastry chef whose famous meat pies and patés – made according to a secret recipe – were found on the best tables in Burgundy. One day, a lady cried into the streets that she couldn’t find her young son – let’s just say that the recipe was no longer so mysterious when they inspected the basement of the infamous shopkeeper. He was condemned to death and the roof of the house removed as a sign of shame. Dijon is full of fascinating old stories and legends. 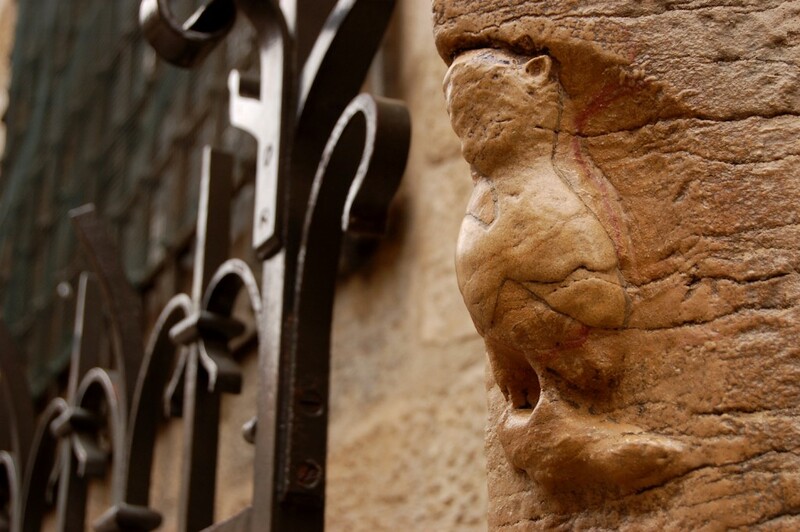 The symbol of the city and unofficial good-luck charm is an owl, and you’ll find the original inspiration on the outside of the church of Notre-Dame. This unusual Gothic building is famous for its carvings but also for the legend of its outdoor occupant. The little stone carving of the chouette is said to bring good fortune to those who touch it with their left hand. The carving was vandalized in 2001 but later restored and now once again enjoys local celebrity status. 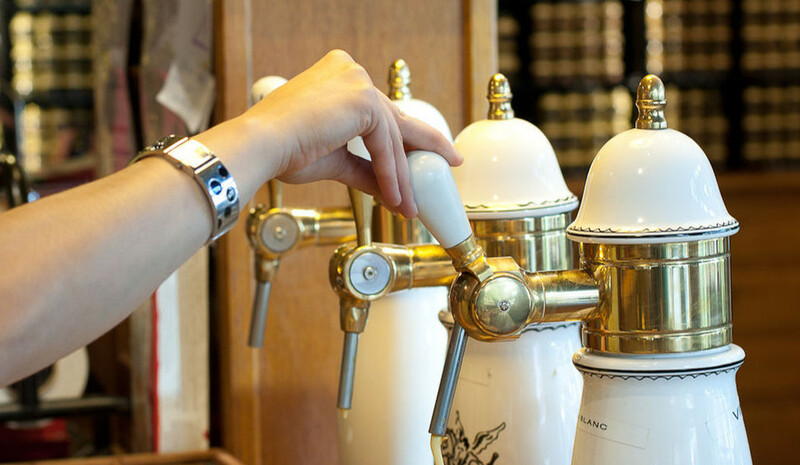 Dijon is known as the capital of mustard, and there’s a shop where you can actually buy it on tap. It’s a beautiful half-timbered medieval building, worth a visit just for its historic character and also to have a taste of hundreds of gourmet varieties with original flavour combinations. Oh, and the little gourmet samplers make for a great gift. 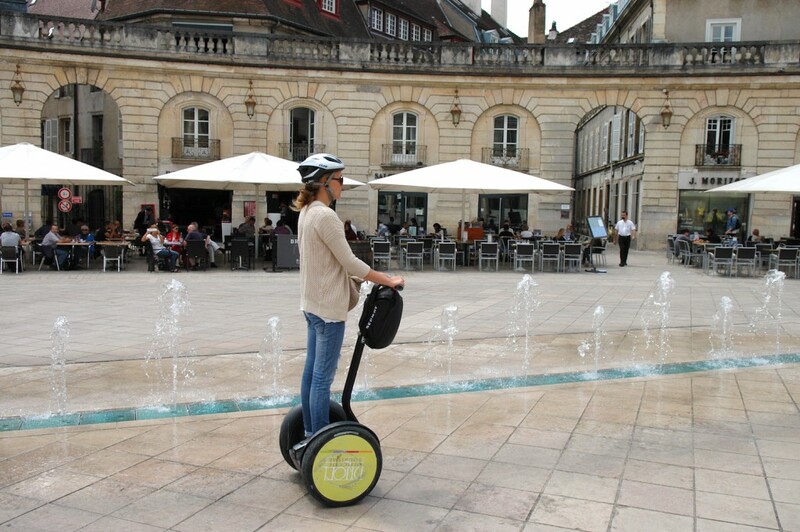 Ask at the tourism office to take part in a Segway tour of the historic centre of Dijon – the coolest way to see the sights. You can join solo or with your friends and will be able to choose from three different itineraries. Dijon’s cathedral is dedicated to Saint Benignus, as it is built on the martyr’s burial site. His sarcophagus is still visible in the crypt of a tomb, which was originally made to look like a pagan burial site to send his persecutors off the scent. It succeeded and not only deceived his opposition but also survived the collapse of the original church in 1272, an earthquake in 1280 and the French Revolution. Burgundy may be renowned internationally for its red, but there’s a little secret treasure well known to locals – Burgundy’s sparkling wines. They can’t be called Champagne because they’re not created in the region and the grape composition is slightly different, but they are just as interesting and enjoyable (and less pricey). 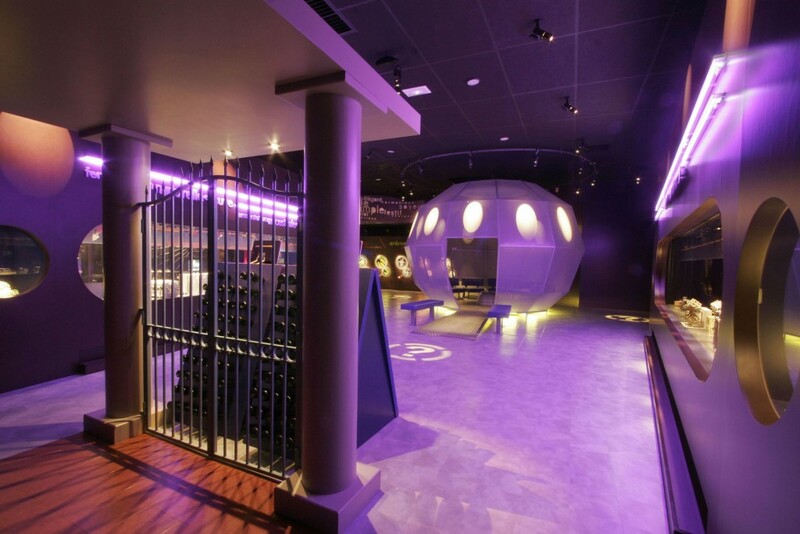 The Imaginarium tells the story of the Crémant de Bourgogne in a fun and entertaining way so you can discover this fantastic bubbly. Kir is a popular apéritif made with a splash of crème de cassis – the local blackcurrant liqueur – topped up with aligoté white wine. It used to be called blanc-cassis, but after Félix Kir, Mayor of Dijon, offered it to visiting delegates after World War II, it became known as Kir; there’s also the Kir Royale version made with sparkling crémant wine. Yes, ice hockey is big in Dijon, and you can catch a game featuring local team Ducs whenever the Ligue Magnus (top division of the men’s ice hockey league) has a game at the Patinoire Trimolet. Escape the tourists and hang out with the locals to gawp at a sport as exciting for spectators as it is for players.